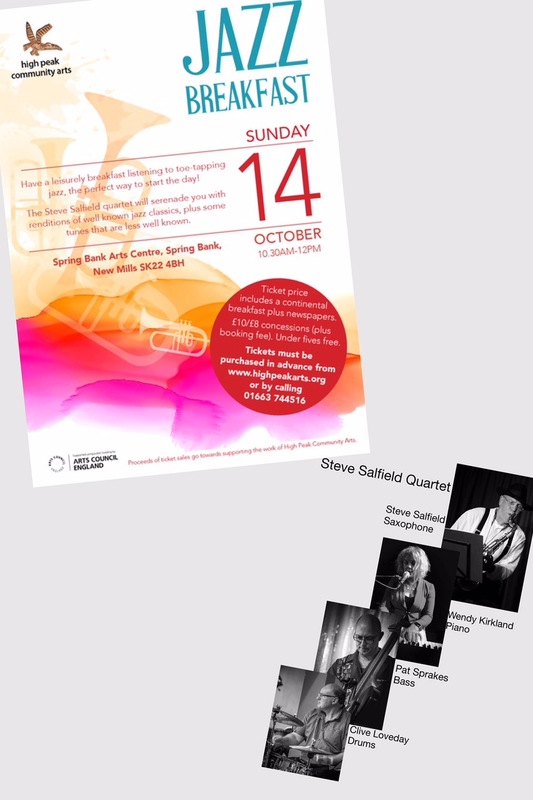 I’m looking forward to playing at this Jazz Breakfast on Sunday October 14th at New Mills in Derbyshire with my great friends and brilliant musicians, Wendy Kirkland, Pat Sprakes and Clive Loveday. Details on the attached poster. Our jazz breakfasts are always very popular and good fun.